Qualifying for the 2019 UEFA European Under-21 Championship in Italy and San Marino, which started in March and continued in June, resumed in earnest over the last week. • Italy have a bye to the finals in summer 2019 but San Marino, where some games will also take place, must qualify. 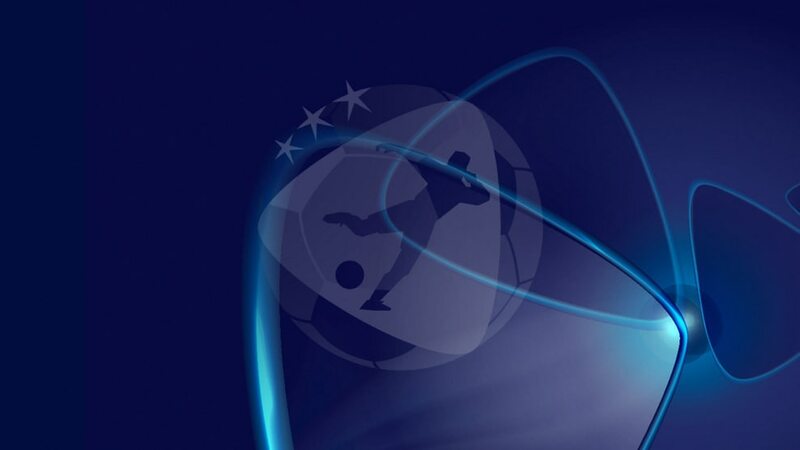 • Kosovo and Gibraltar are making debuts among record field of 54 teams competing in qualifying. • The four runners-up with the best records against the teams first, third, fourth and fifth in their group go into the play-offs, where a pair of two-legged ties will decide the last two qualifiers. The groups: what has happened so far? Greece are off to a good start, beating Belarus 3-0 away and Moldova 5-1 at home over the last week. Croatia also began with a 3-0 victory at Moldova and the Czech Republic drew 1-1 with Belarus. Slovakia made it two wins from two on Tuesday with victory over Northern Ireland, joining their opponents on six points at the top of the section. Spain opened their campaign with a narrow win in Estonia. Denmark have made an impressive start, scoring nine without reply in wins against the Faroe Islands and Lithuania. Poland opened with a 3-0 victory in Georgia. England have qualified for the last six final tournaments and have made a steady start with four points from their first two games earning a share of top spot with Ukraine. Scotland will provide tough opponents next month though, after they opened up with a surprise 2-0 victory over the Netherlands on Tuesday. Germany started their title defence with a 1-0 victory against debutants Kosovo, who had six points from their opening three games including Friday's 3-2 comeback defeat of Norway. That's good enough for a share of the early lead with Republic of Ireland, who have won two out of two. Belgium, who beat Malta 2-1 in March, were held 0-0 on Tuesday by a Turkey side opening their campaign. Sweden, the 2015 winners, and Hungary both kicked off with victories. Armenia set the early pace but were brought back down to earth on Tuesday with a 3-0 loss at home to surprise 2017 qualifiers FYR Macedonia. Austria have also won their only game to date and sit one point behind Russia (two games so far) and Armenia (three). Romania's perfect start was ended by Switzerland on Tuesday, though they remain three points clear at the summit. Portugal eased to a 2-0 victory over Wales in their opening fixture. This is shaping up to be a wide open section, with Kazakhstan leading the way courtesy of four points in their opening two games and Luxembourg pulling off a shock win in Bulgaria on Tuesday. Slovenia and France lurk, though, and both kicked off with victories this month, Les Bleus beating Kazakhstan.